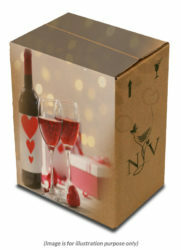 Valentine’s day personalised luxury wine cases at a special price! Valentine’s day is approaching and you have yet to decide through which gift will you express your true, unconditioned love? As usual, we are here to help: this year, put aside diamonds and flowers and get your true (wine) lover the right present with our special romantic Valentine’s Trilogy wine selection. Love, Passion, Respect: three crucial words to sum up the depth of our love. Three wishes, three promises, three outstanding, passionate wines to accompany the very special day dedicated to couples: we personally selected three among our organic and biodynamic special bottles to sip in the best company ever, your beloved one. Complex and deep, just like true love: Rosso di Montalcino by Casa Raia is the ideal wine to sip while snuggling on the sofa or to accompany a long, slow romantic dinner. Made from 100% Sangiovese grapes organically farmed, this wine is a rarity as only 2100 bottles are produced every year, after settling in barrels for no less than two years. This wine talks about love in every detail, starting from the evocative name: “Sospiri” in Italian means “sighs”, especially the ones provoked by love to those who are longing to be again in the arms of their special ones. And there’s really no best way to be with our lovers than sipping this rich and complex, yet refreshing and dry white wine, the perfect alternative to champagne, with the plus of biodynamic winemaking. Is there any wine that whispers “I love you” more than a bottle of original French champagne? This elegant extra-brut comes from biodynamic farming to gift us all with the taste of a dry, vibrant and mineral wine, perfect for a very special night. Get it delivered by Valentine’s day at a special price, plus a surprise! Purchase our Valentine’s Trilogy wine selection (or the Valentine’s Day mixed case, with six romantic bottles to try and share at a special price) today and get it delivered to your doorstep: we deliver within three working days, get it by Valentine’s day by purchasing it by Friday 8th February, 1 PM. …and you will receive a special Valentine’s day card to personalise your gift! 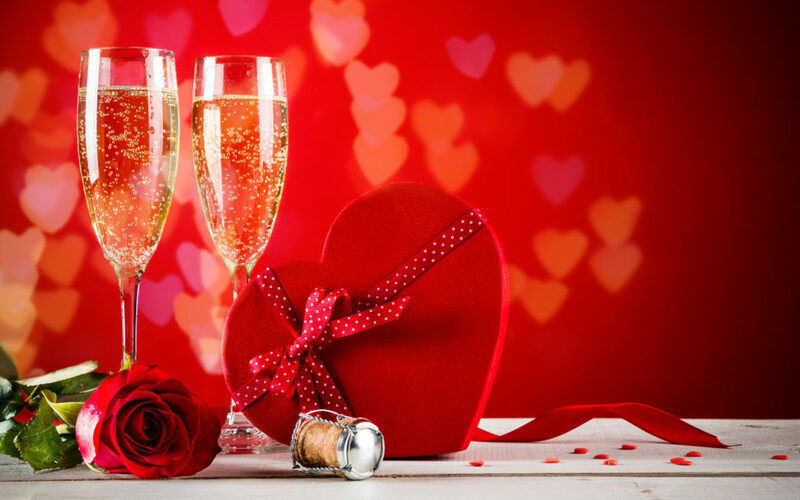 Don’t wait for the offer to end, get now your personalised Valentine’s natural wines selection and surprise your significant one!